Artists 4 Israel brings the world’s most talented tattoo artists to Israel and around the world to cover the scars of those affected by terror attacks or war. 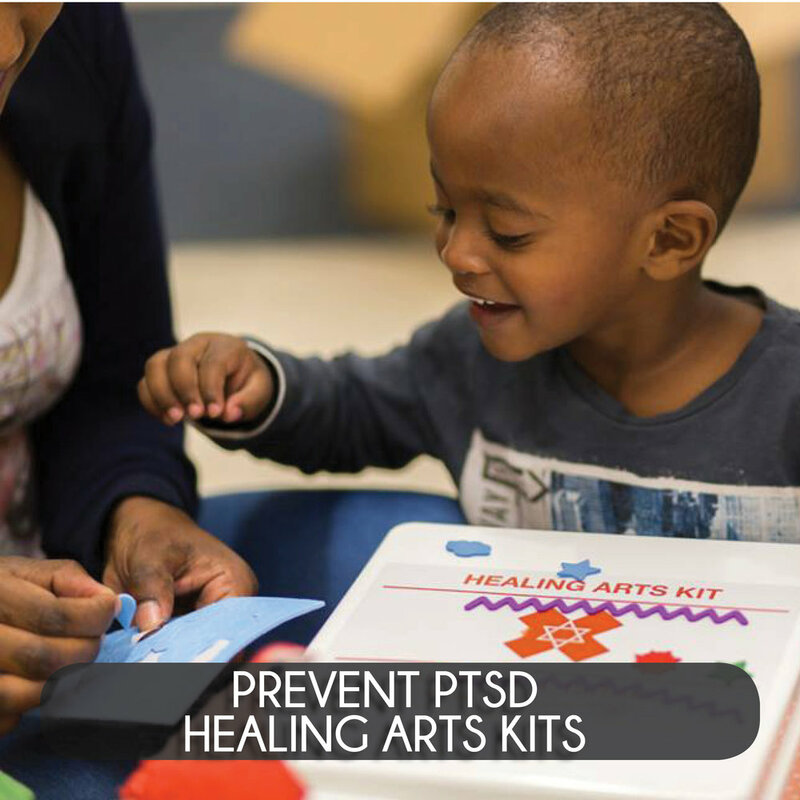 By so doing, we help these survivors and heroes reclaim their bodies and begin healing both physically and emotionally. We demonstrate that tattooing is a true art form capable of great social benefit.